CoolSculpting: From FLAB to FAB in minutes!! Are you tired of dieting and exercising to lose those extra pounds? Do you want a zero side effect and zero pain alternative to all the various surgery options available in the market? Then we may have the right procedure for you. 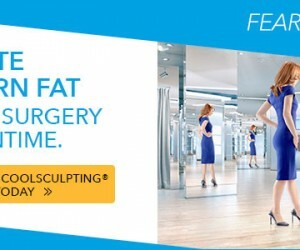 CoolSculpting : World’s #1 non-invasive fat-reduction procedure and Hollywood’s best kept secret! How to know if I am a good candidate for CoolSculpting? Interested clients who have a body weight of 20% above their optimal weight can undergo CoolSculpting. Before subjecting an individual to CoolSculpting, a team of Certified Aestheticians examines him/her to analyze whether they are fit to undergo the procedure or not. 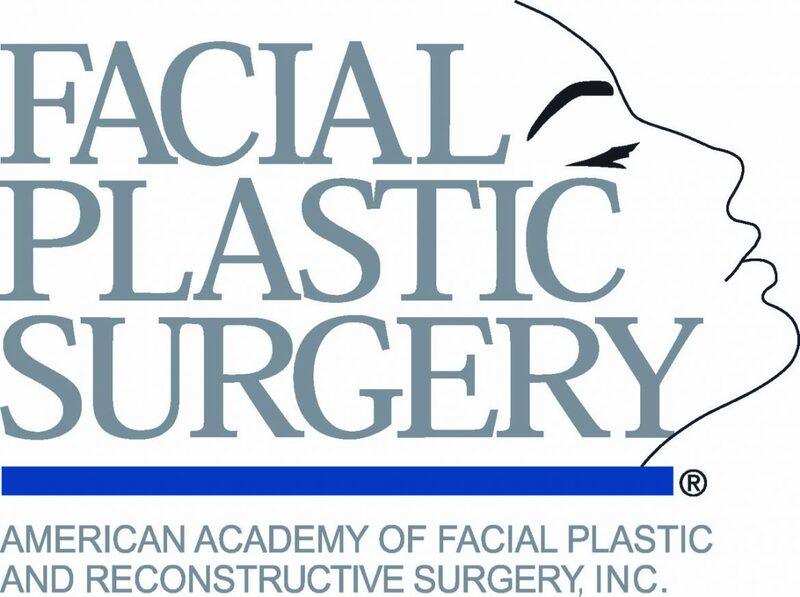 On consultation, a master aesthetician certifies a client to be fit for the treatment procedure, and will customize an individual treatment plan to freeze the fat cells underneath the skin using the CoolSculpting technology. The fat cells once frozen, crystallized and dead are removed from the body organically, so no needles, surgery or pain is involved in the CoolSculpting treatment procedure. Once all the fat cells are lost, it leaves the client with a fine toned look. The CoolSculpting treatment is completed in 1-3 hours. One starts experiencing the marked differences within 1-2 weeks of treatment, though it might take another three months to experience the result in its full impact. The results are more effective for patients who maintain a healthy lifestyle (proper diet and regular workouts). At McLean Med Spa, we provide body contouring treatment procedures based on your body type and skin tone. Our wide variety of services has been designed to make sure that each client feels special. The services on offer are both restorative and innovative. The services have been customized to add an aesthetic touch to them, giving it a major edge over other traditional spa services. At McLean Med Spa we take pride in the quality of service that we offer. -Visit our website for more details on McLean Med Spa’s body contouring services and schedule a free appointment online with a master aesthetician today!